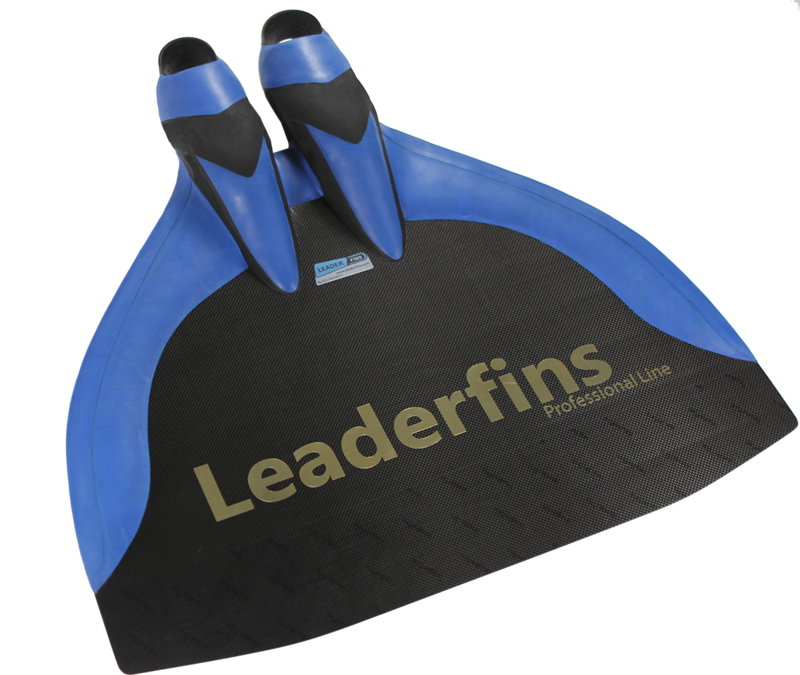 With this product, you earn 450 loyalty point(s). 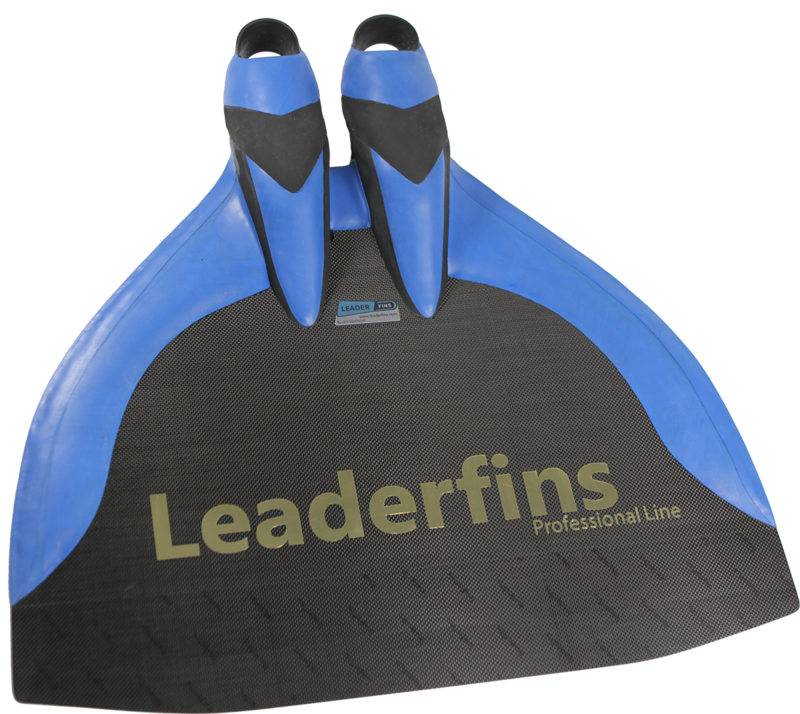 450 points = €45.00. 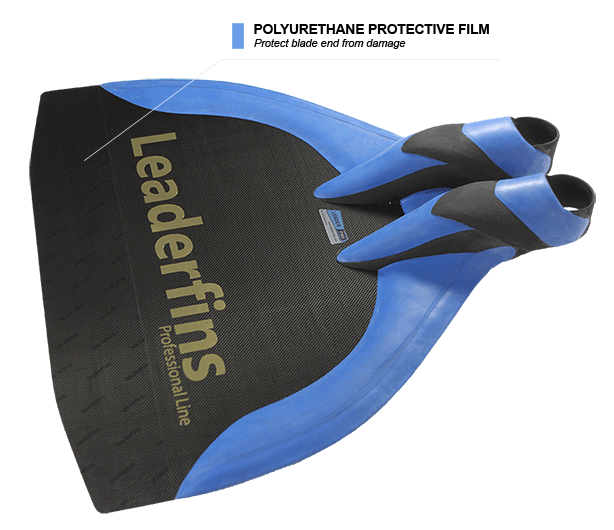 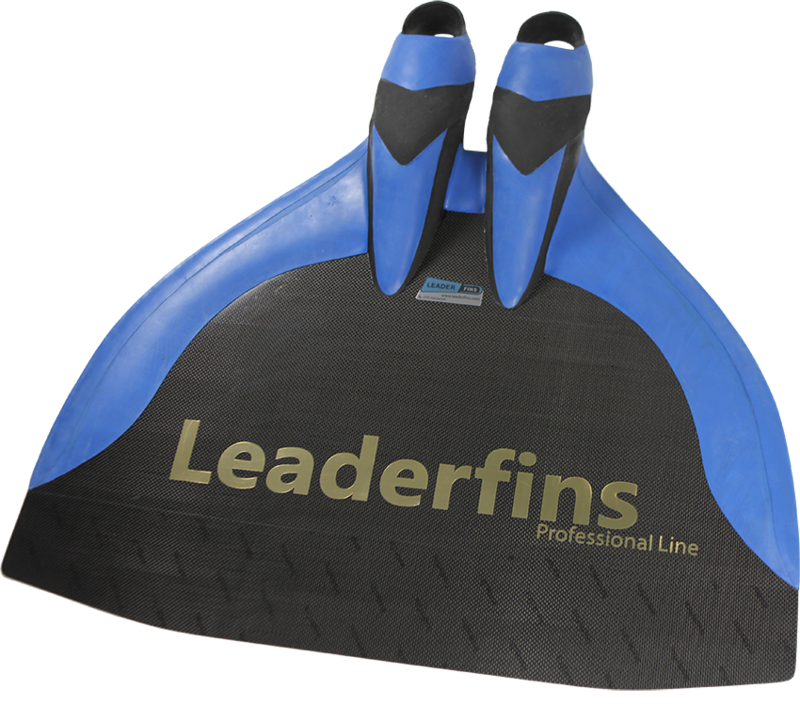 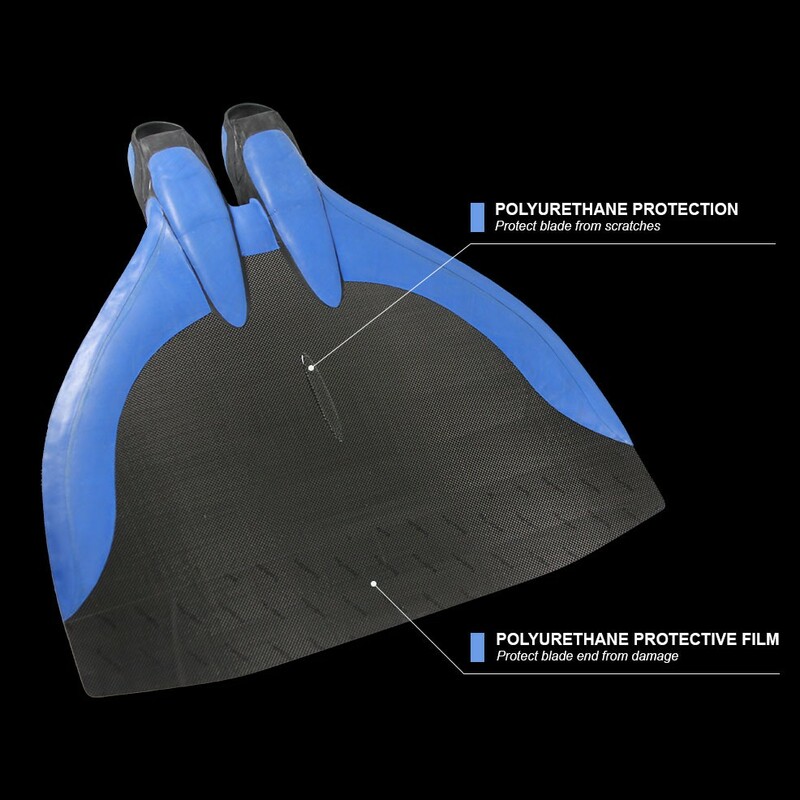 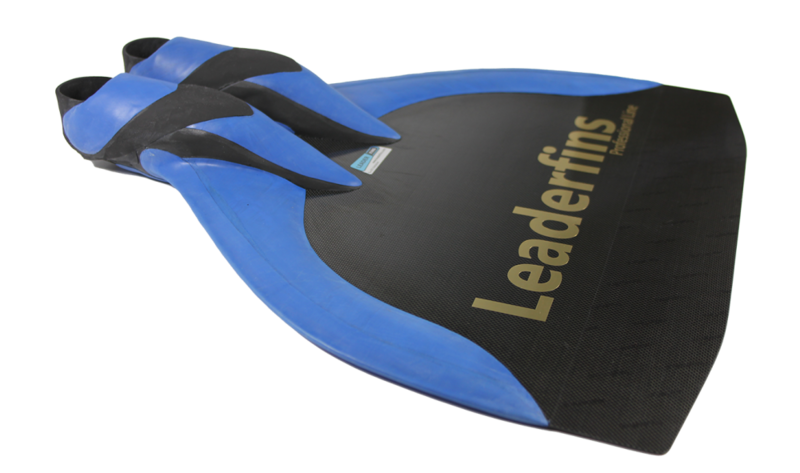 Hyper Carbon Professional - Leaderfins Pro Line - handmade monofin. 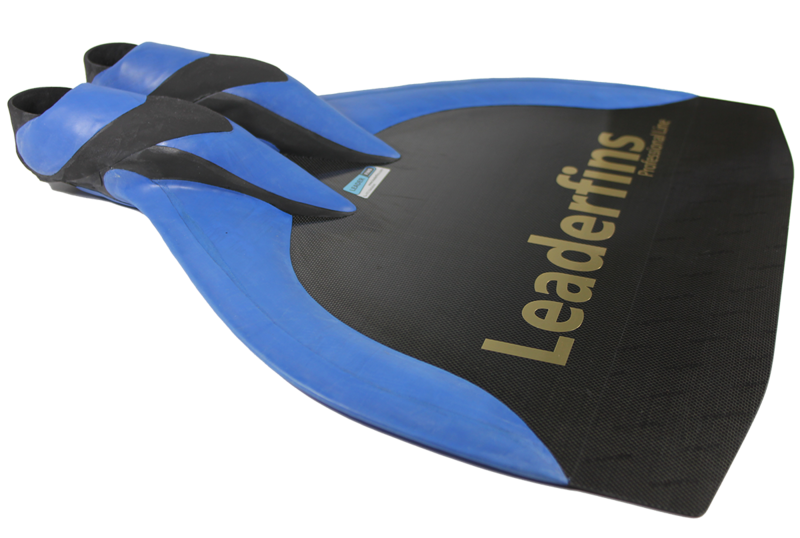 Carbon blade makes the monofin lighter, more responsive, resilient and incredibly reactive. 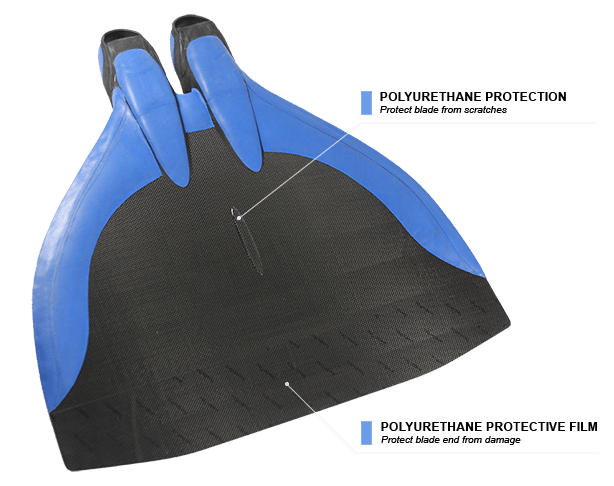 - Hyper Pro Carbon monofin with an angle in foot pocket ~ 22 degrees for optimal performance. 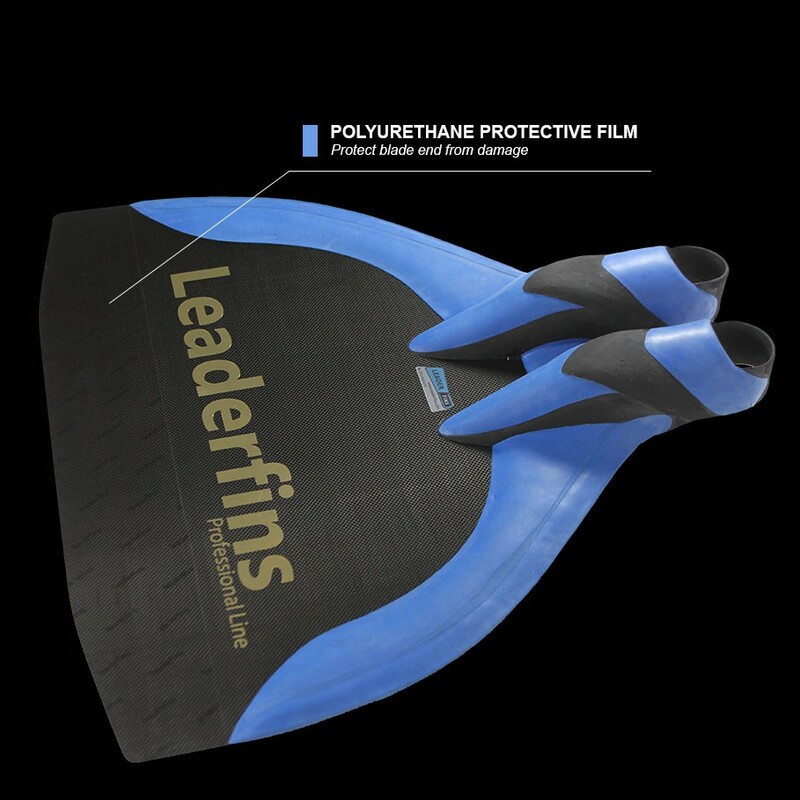 - The blade is made of a high quality multilayered fiberglass and carbon material, which is considered to be the best for monofins manufacturing, and is extremely resilient and reactive.